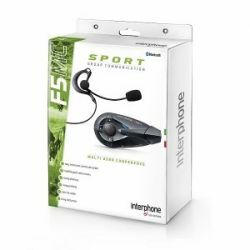 Electronics There are 14 products. 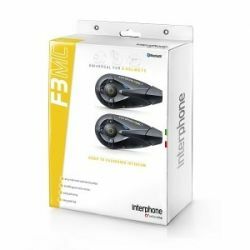 Motorcycle Bike to Bike Bluetooth Intercom System The Interphone F5s is designed for motorcyclists who like to travel in pairs or groups, and provides conference-type communication 6 or more users - even on different motorcycles. 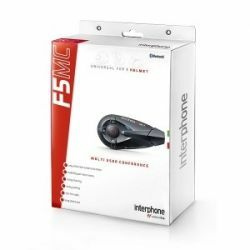 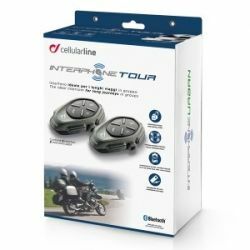 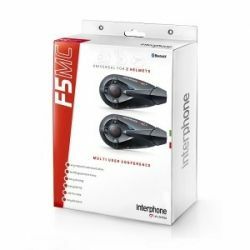 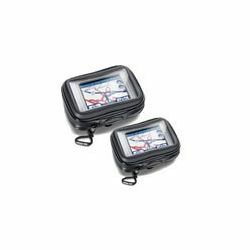 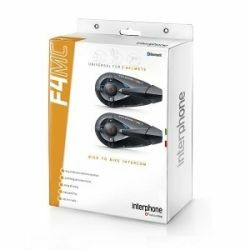 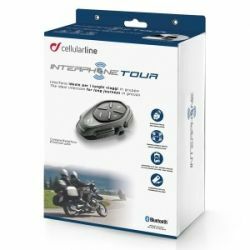 Interphone F4MC Twin Pack Universal Share the Interphone F4s's fabulous features either with a pillion or another rider, with the great value Twin Pack. 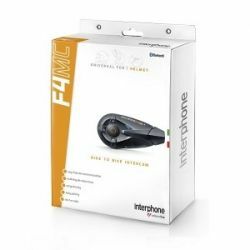 Waterproof, self-contained and fully wireless, the F4s is designed to fit quickly and easily to open and full face or flip front bike helmets. If you and your pillion have had enough of shouting at each other and waving arms about to try and get your respective points across, treat yourselves to the Interphone F3. 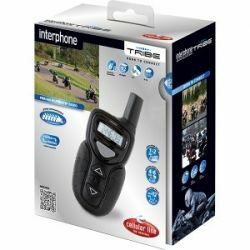 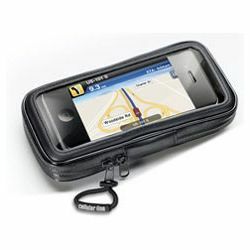 TRIBE offer limitless operational capabilities because it is totally compatible with all Bluetooth audio systems and can handle one or more grups of motorcyclists with any Bluetooth audio device in their helmets.